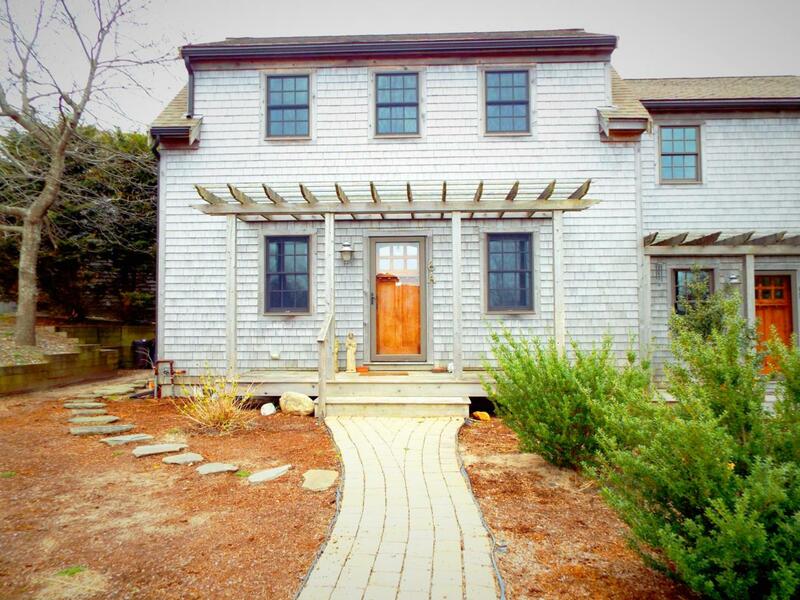 6 Georges Path Ua, Provincetown, MA 02657 (MLS #21803648) :: Rand Atlantic, Inc. This lovely town home is located in a lovely, private, park-like setting, yet a quick bike ride or walk to town. The town home has a spacious open floor plan with wood flooring and a corner gas fireplace. The kitchen is designed with plenty of cabinet space, granite counter tops and stainless appliances. There is also a half bath on the first floor. On the second floor you'll find 2 very bright bedrooms also with wood floors and a full tiled floor bath. The basement is large with a washer/dryer hook-up and just waiting to be finished or just used for lots of storage. Enjoy sitting on your farmer's porch with your morning coffee listening to nature. Two unit association.